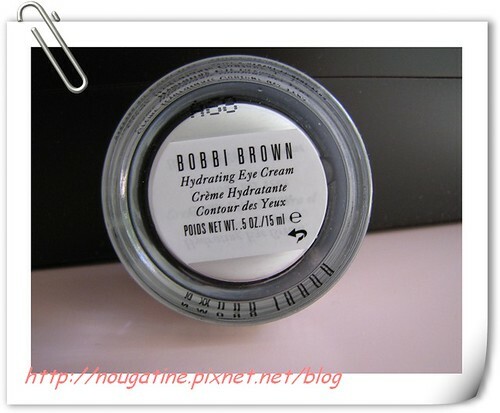 Bobbi Brown Must-Have. Bobbi uses this ultra-gentle moisturizer as the first step to flawless application of her Creamy Concealer Kit, the secret to the beauty universe. 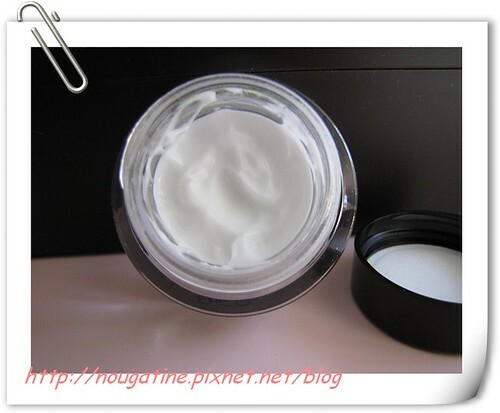 This formula is for the delicate skin around the eye. 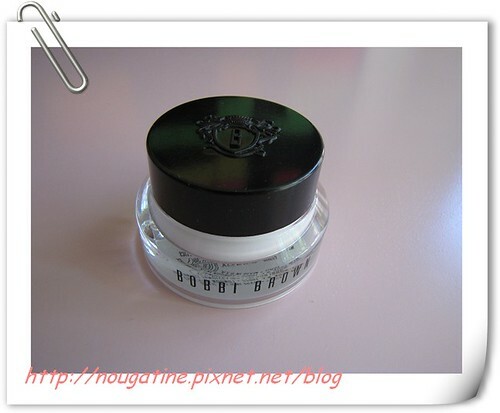 It minimizes the look of fine, dry lines and absorbs quickly to prepare skin for concealer application. Dermatologist and Ophthalmologist tested. 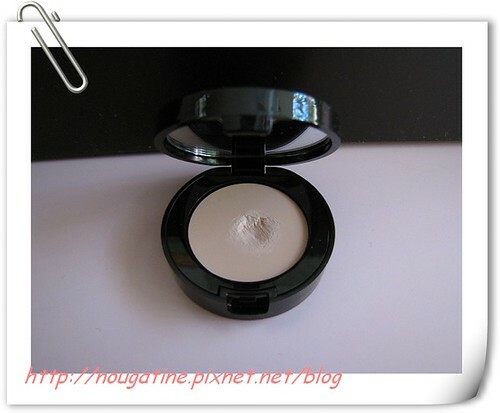 Bobbi shares her favorite makeup artist tip - a yellow-based concealer that instantly camouflages dark circles. 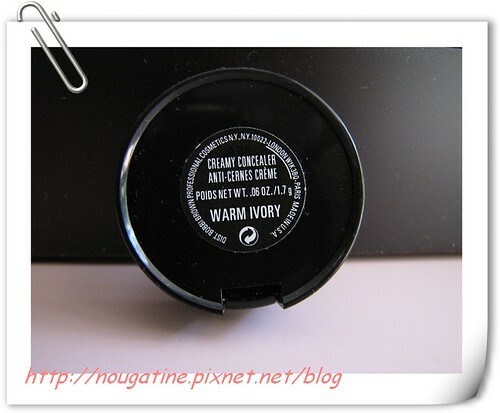 The creamy consistency ensures that it goes on smoothly, providing full, but natural looking coverage.